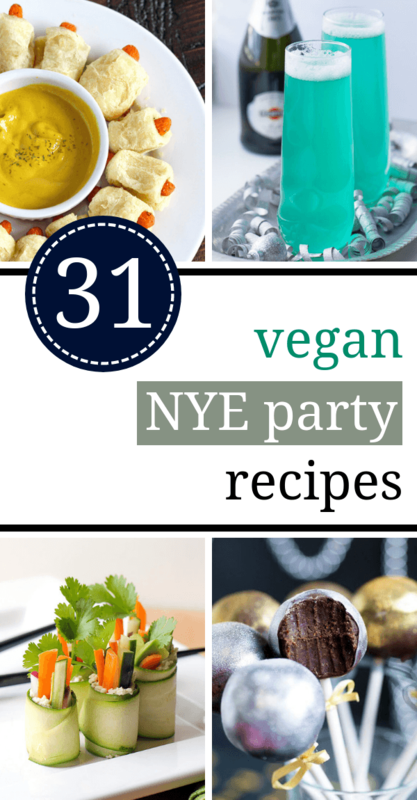 These Vegan Party Recipes for New Year’s Eve are fun, easy, tasty and will make your party the best ever! 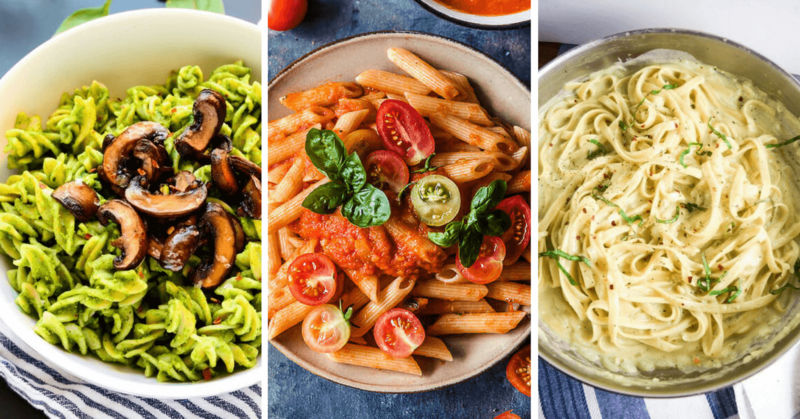 Whether you like to spend the year end celebration at home or to go to big parties with your friends, it’s always important to have some fun, easy party snacks and drinks. These delicious cocktails, salty snacks and sweet treats will make sure that no one will be hungry or thirsty on the 31st of December. 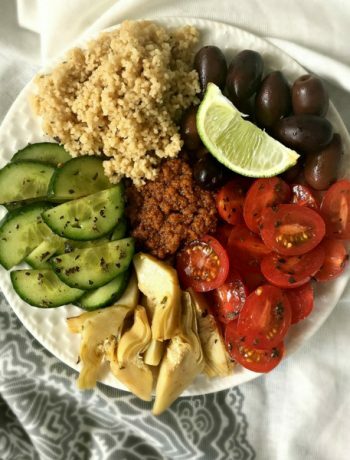 I wish you a Happy New Year that’s filled with healthy and delicious vegan food! 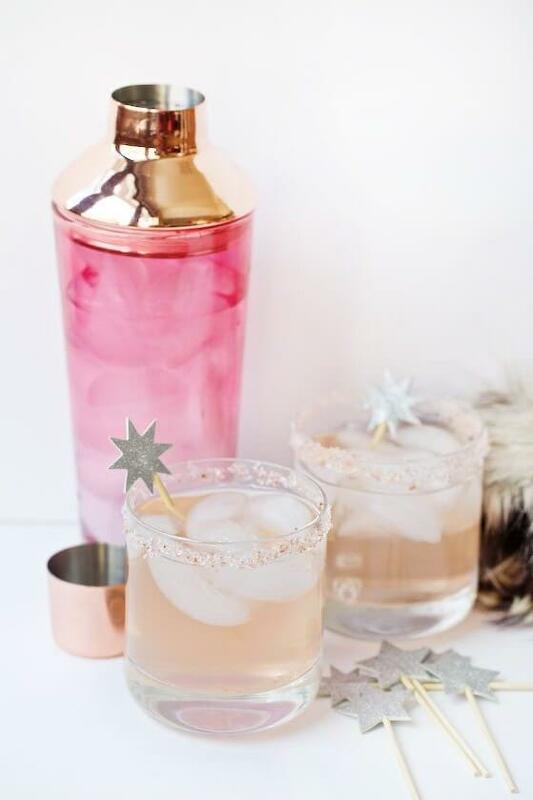 This delicious champagne mule is the perfect New Year’s Eve drink you can come up with. 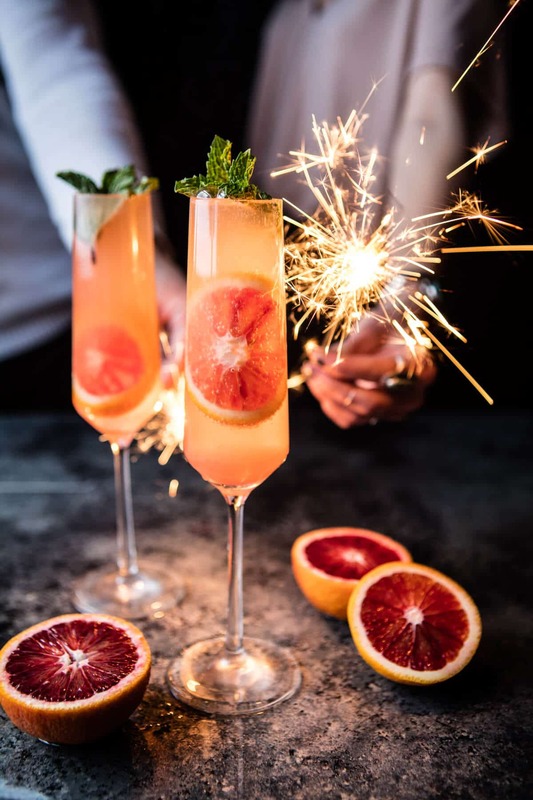 The wonderful taste is complemented by the decorative slices of blood orange, creating a truly festive experience. Bubbly fun in bright blue Winter colors. You can make it for adults or easily for children as well. We bet everyone will love this brilliant drink. Cranberry cider is generally a good idea in the Winter. 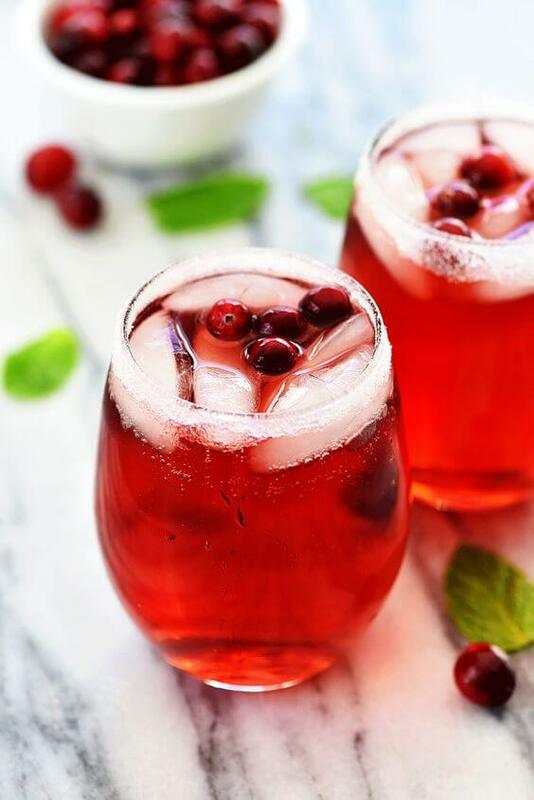 Use a few ice cubes and a couple of fresh cranberries to make a fancy glass. Tequila might not be the number 1 choice for NYE, but it’s still a very good choice. 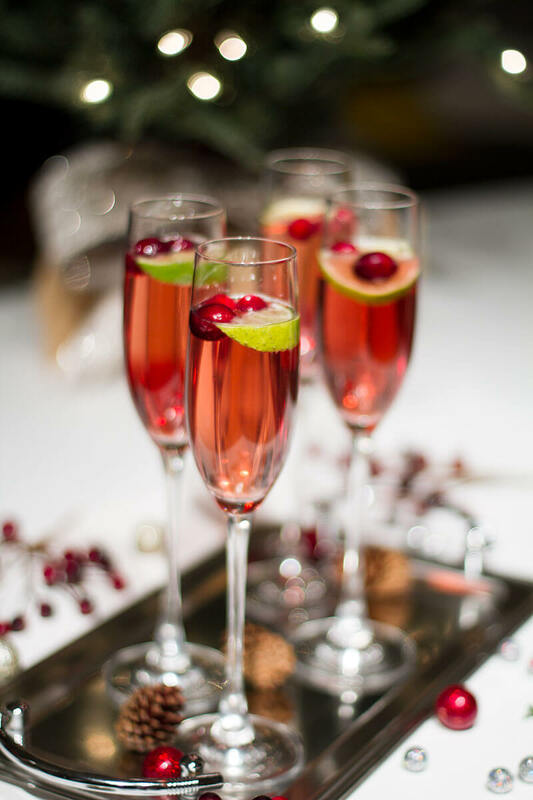 Add cranberries and little sparkly decorations for a wonderful festive drink. 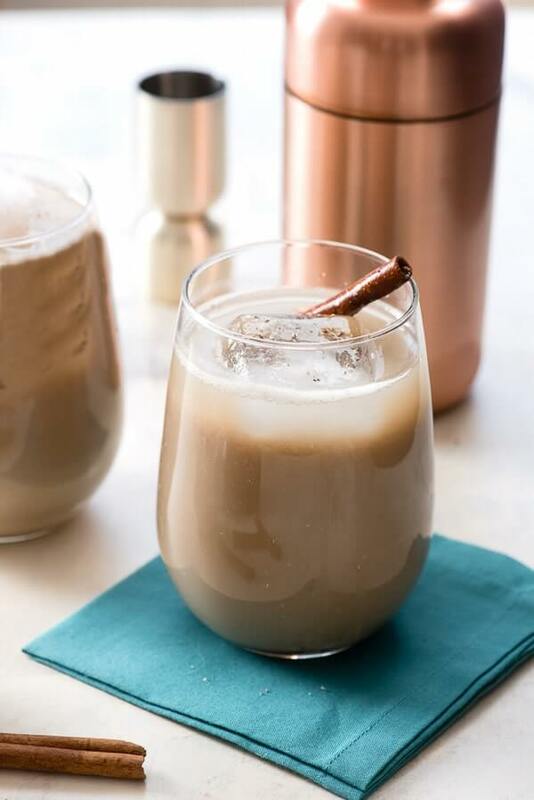 If you are a lover of more creamy and sweeter drinks, this Brandy Milk Punch will be your new favorite. 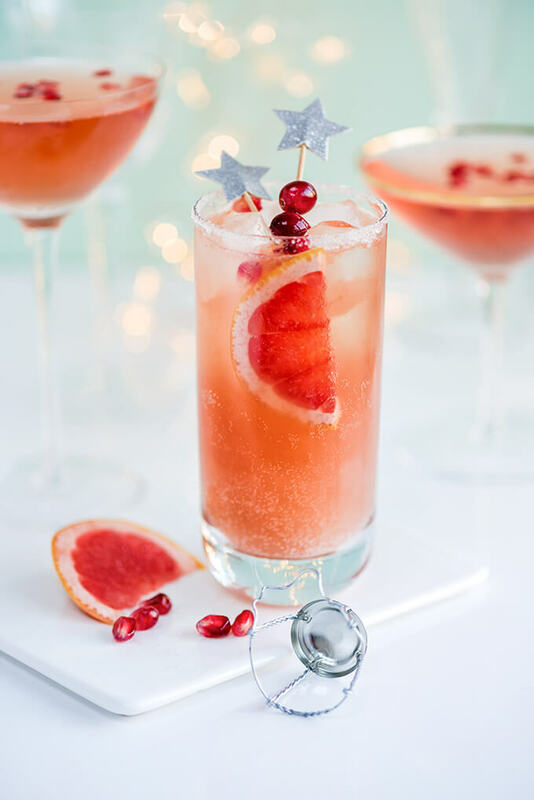 This Cranberry Champagne Cocktail is a good idea for more fancy or simple parties as well. 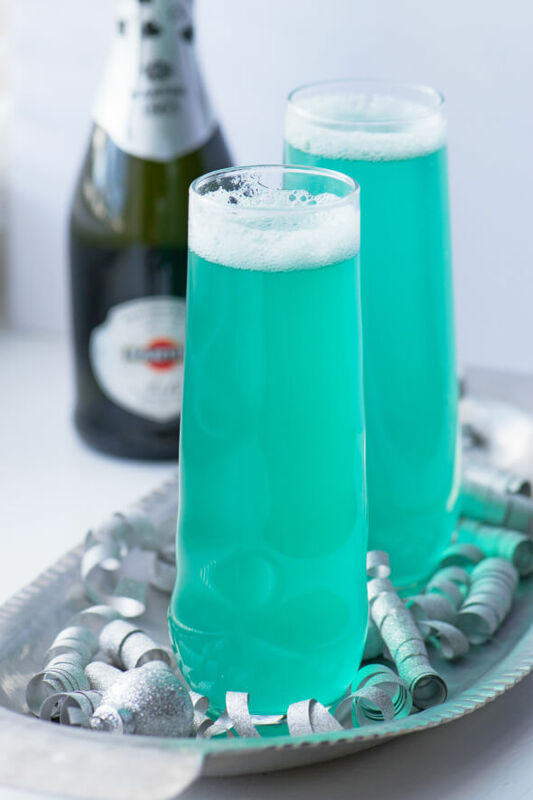 An easy but delicious drink to ring in the New Year. Margaritas are not just for the Summer. You can basically make them holiday themed by mixing them with champagne and adding silver glitter. So pretty! 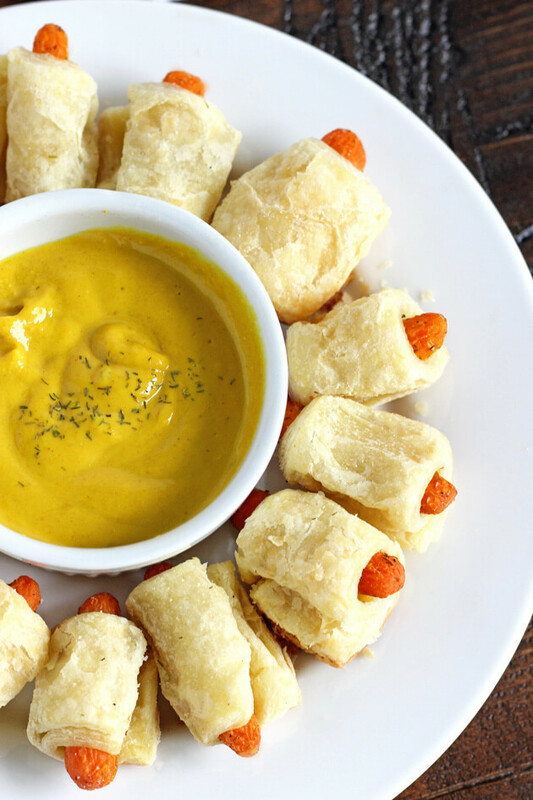 A wonderful and mouth-watering finger food that will be eaten up in no time. 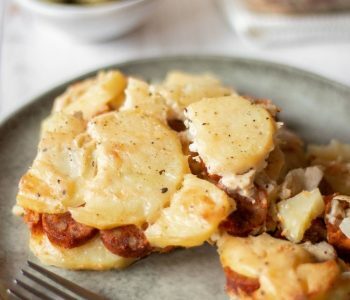 Serve with yellow mustard and be prepared having to give the recipe to all your guests. 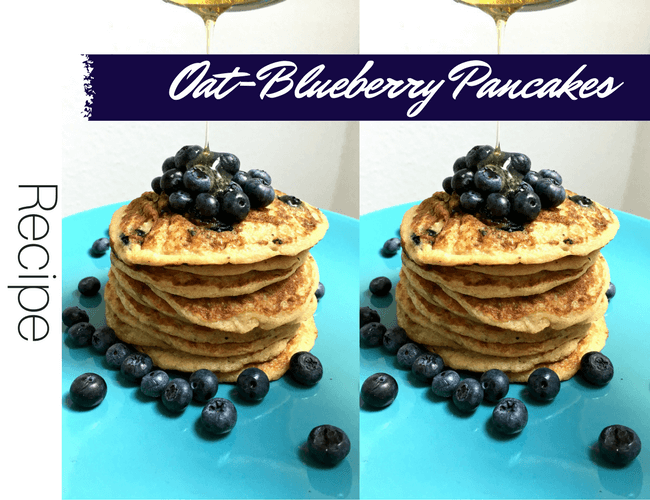 A super healthy choice for snacks but still rich in flavor. 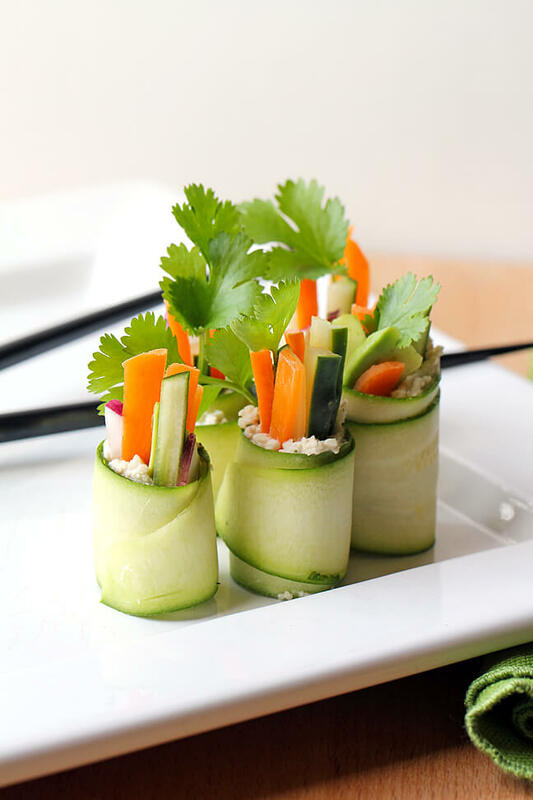 You can use any of your favorite veggies to make an easy and yummy appetizer. 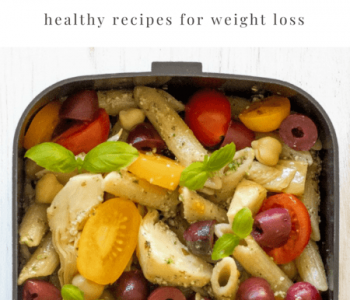 This salad is a must have-for New Year’s Eve party. 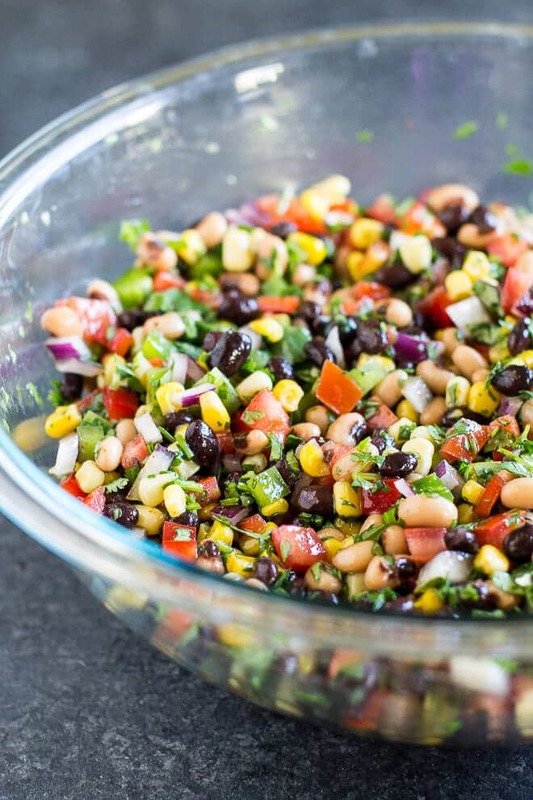 Black-eyed peas are eaten for good luck, so don’t forget to make a big batch!